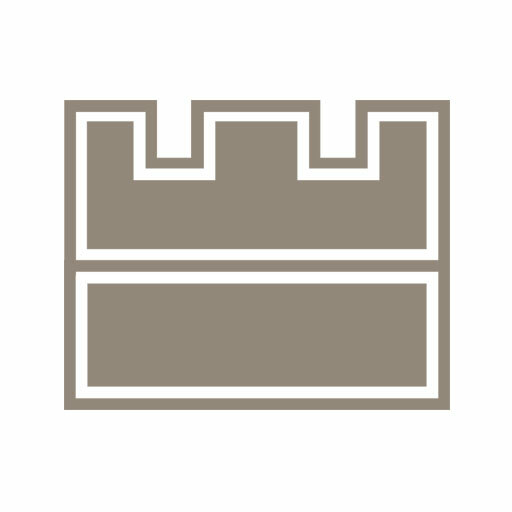 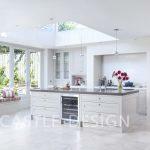 All of our products are manufactured in our state of the art facility in Rathnew, Co. Wicklow - the same building in which they are designed. 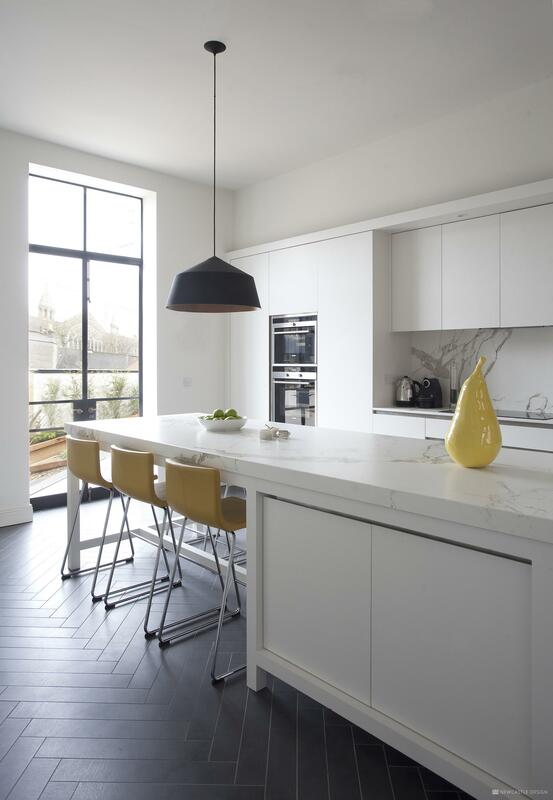 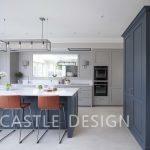 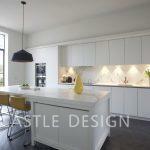 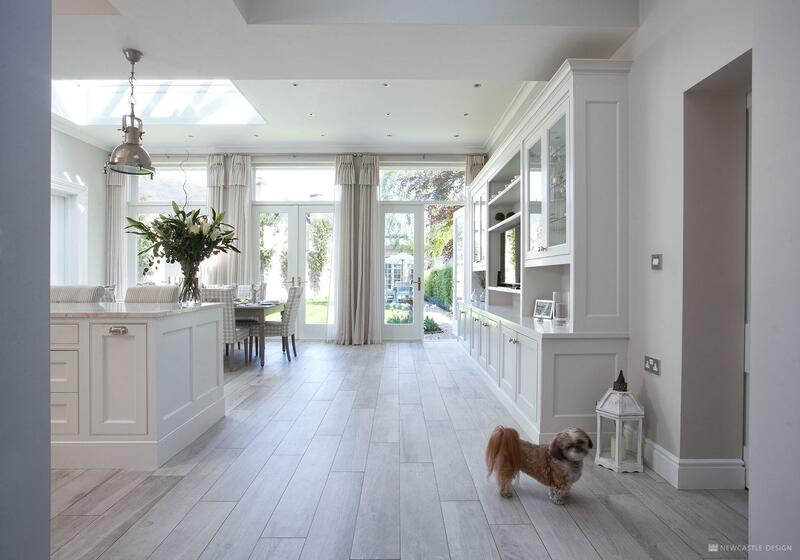 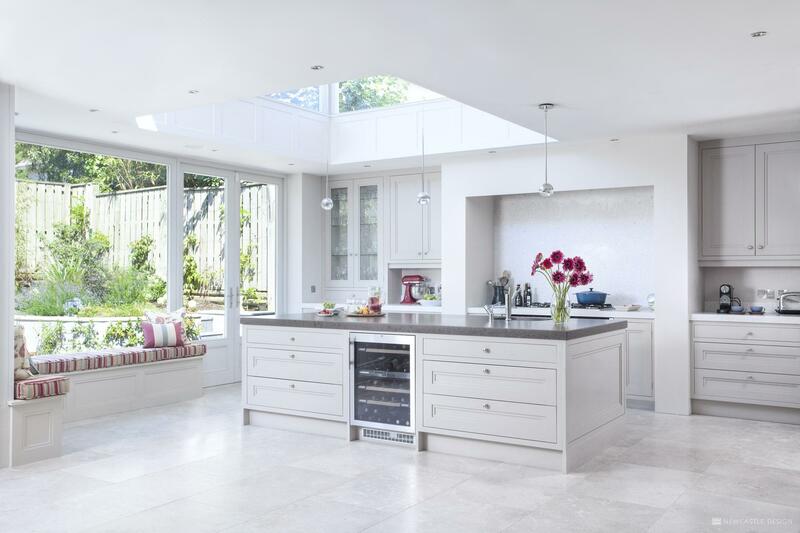 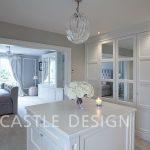 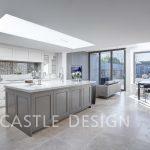 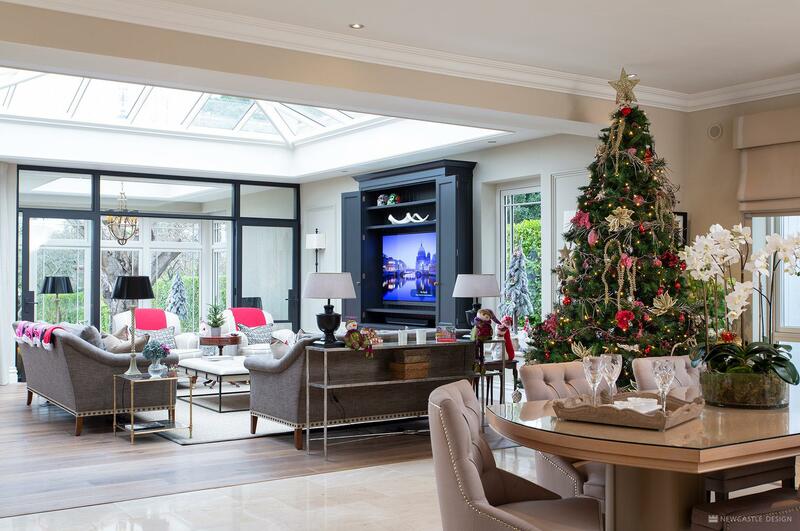 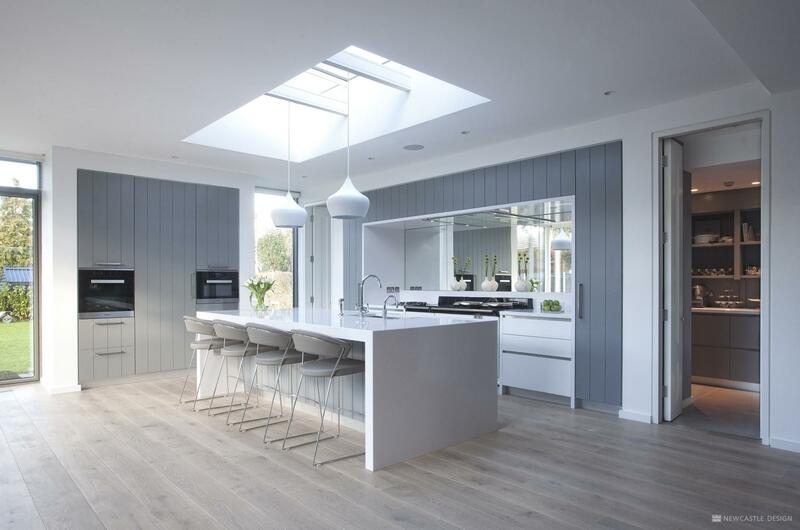 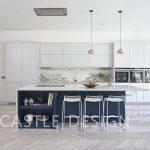 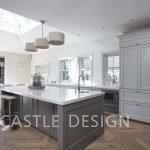 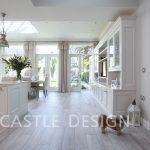 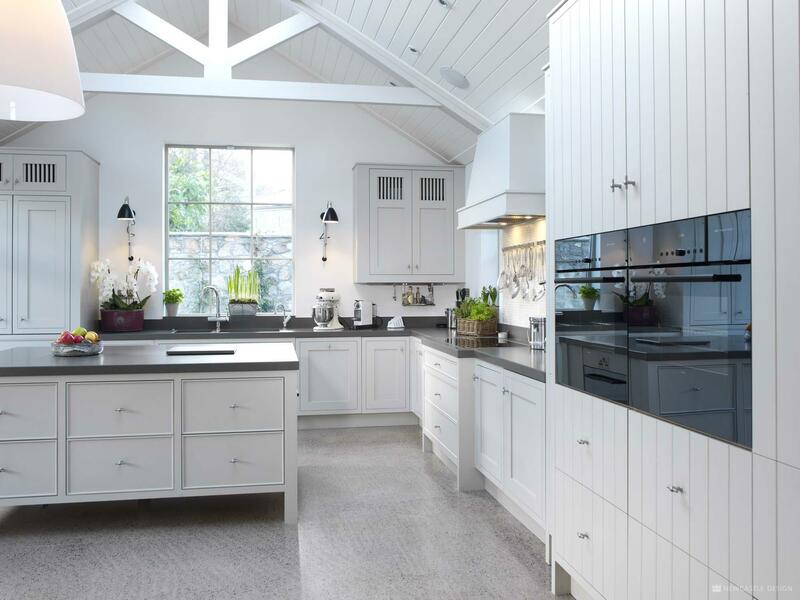 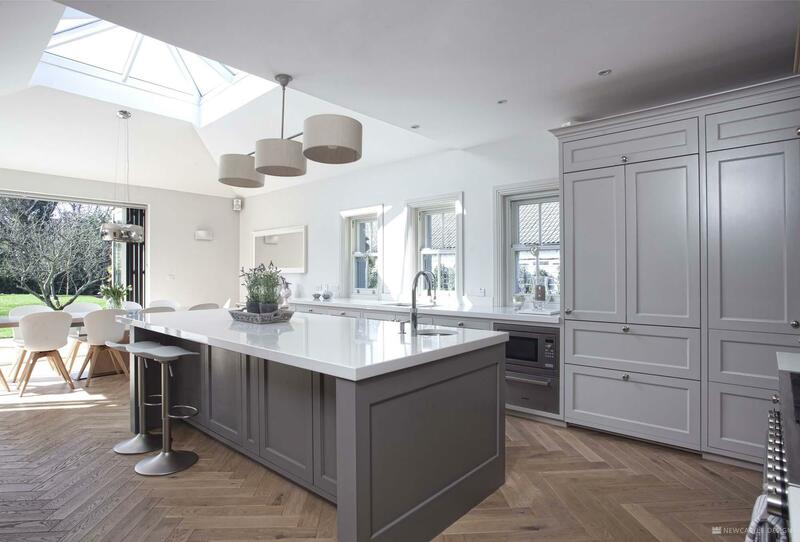 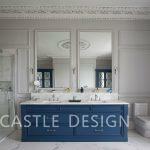 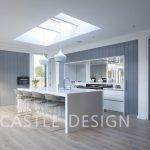 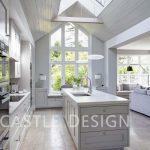 Newcastle Design are Ireland’s premier kitchen suppliers, designers and interiors experts. 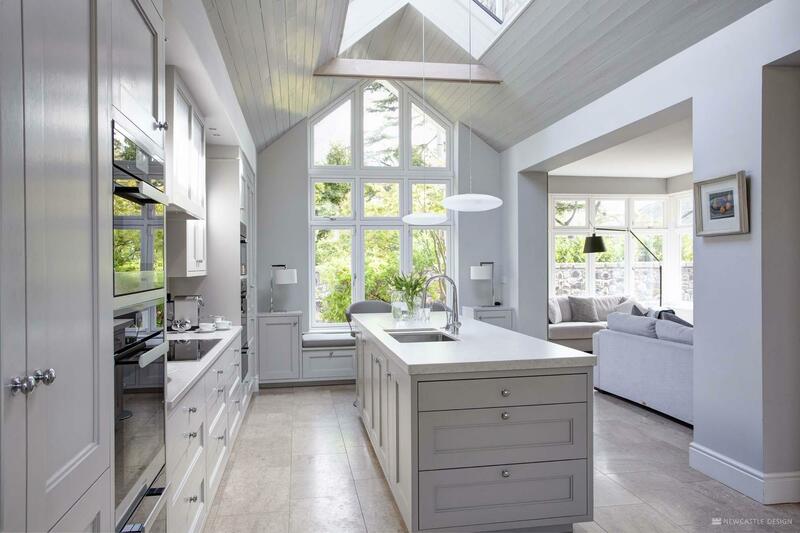 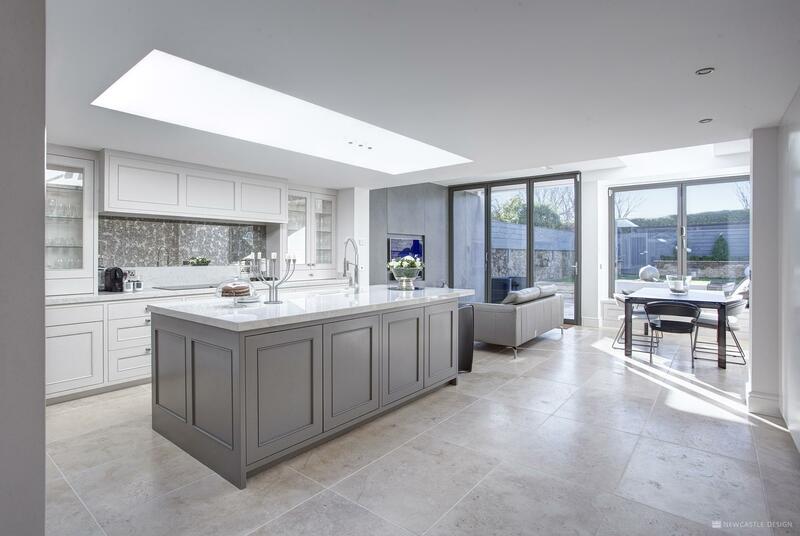 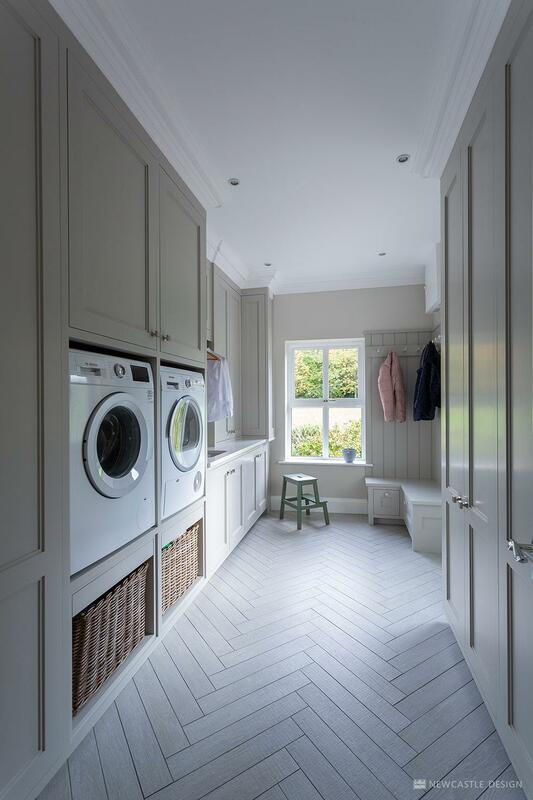 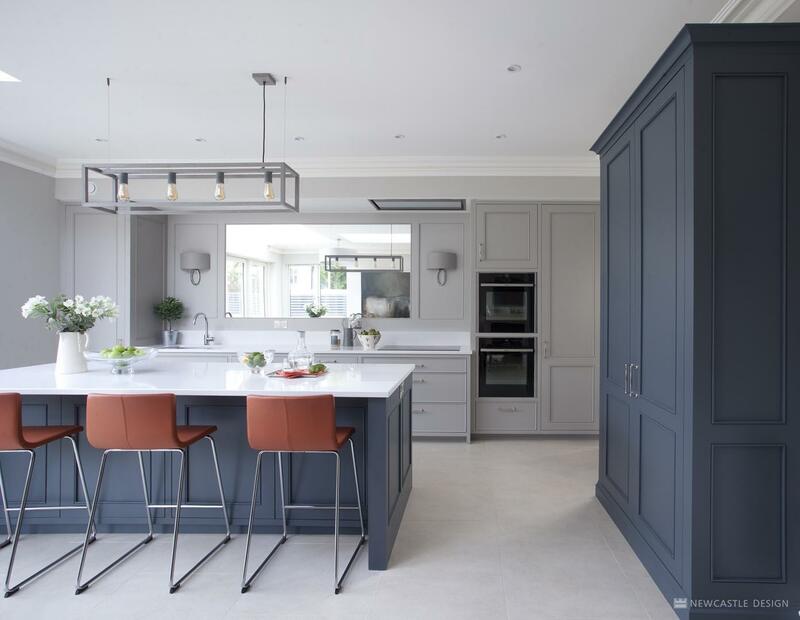 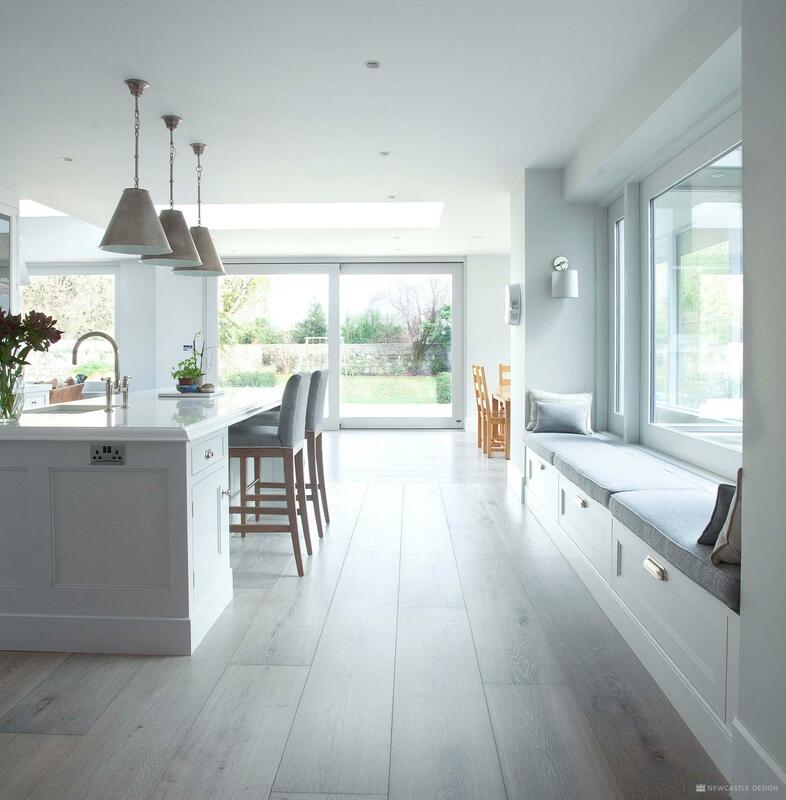 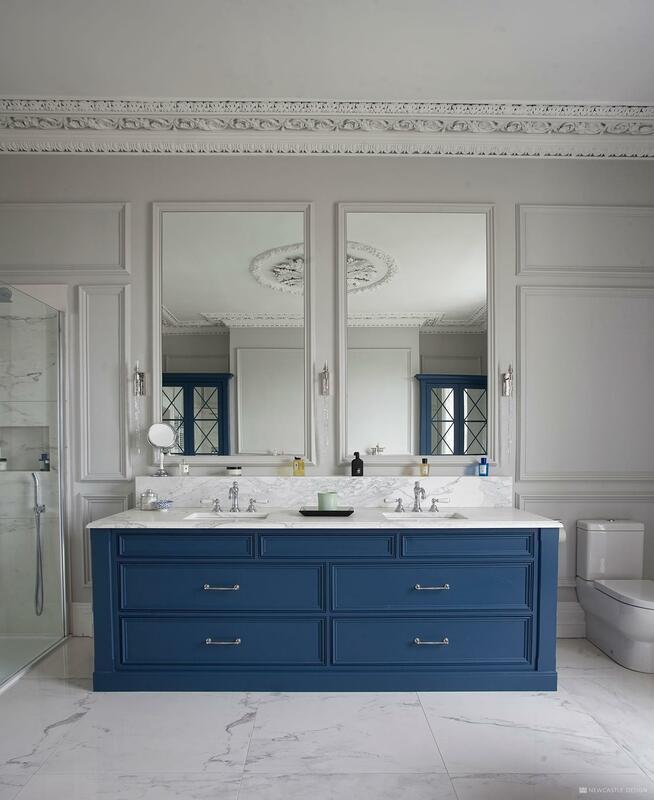 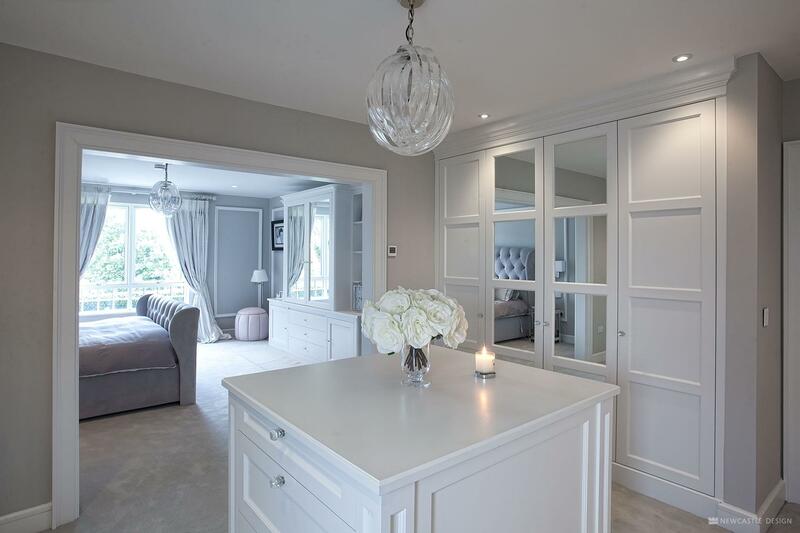 Based in Rathnew, Co. Wicklow and just 20 minutes from Dublin, we strive at all times to bring these qualities to the heart of your project to create kitchens and rooms you’ll cherish. 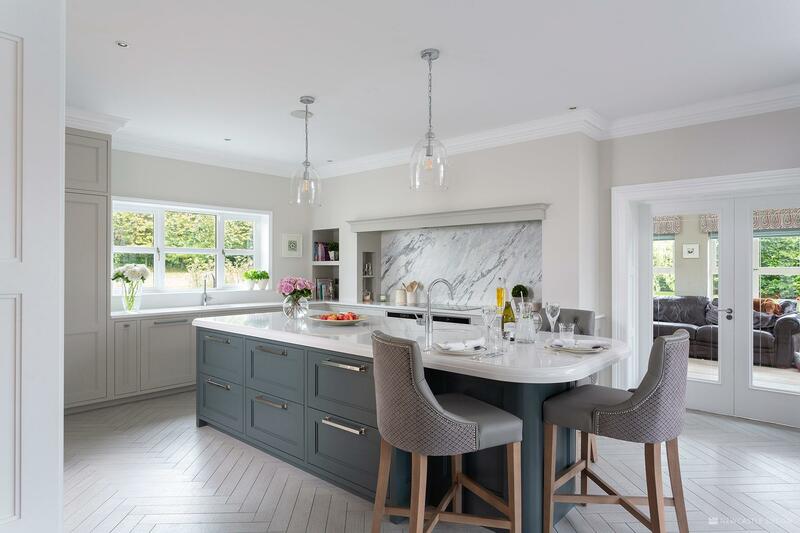 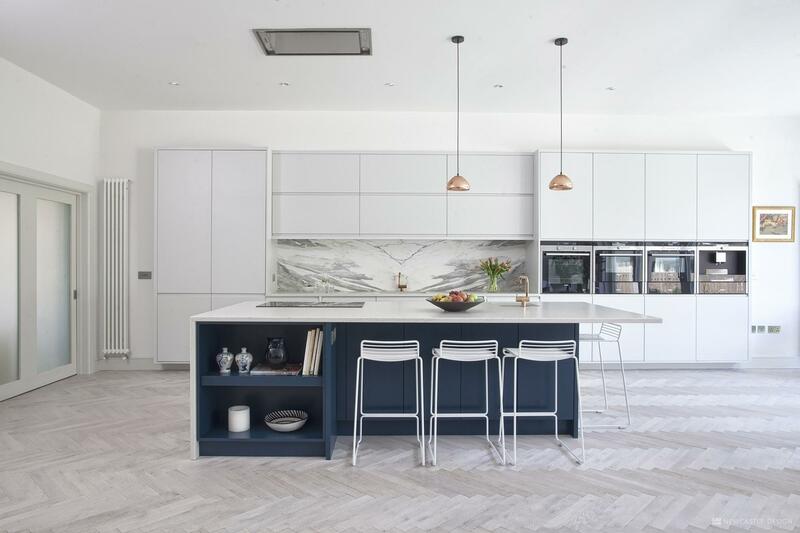 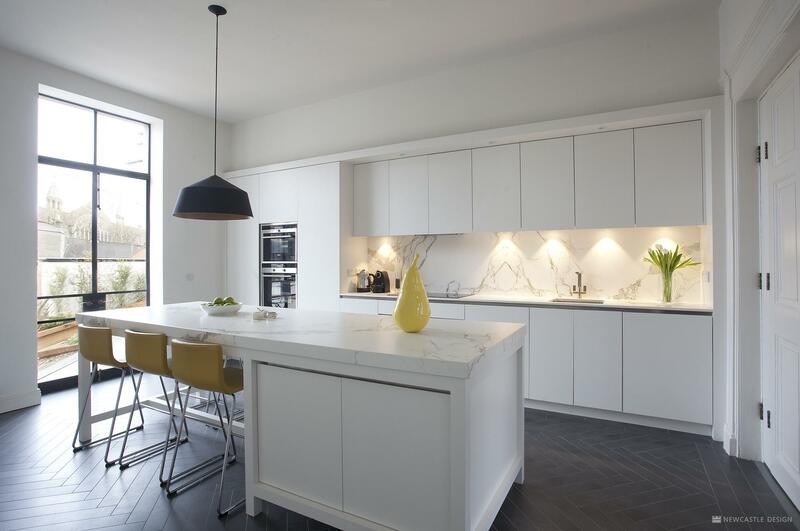 We design and craft our kitchens in Ireland, using premium quality locally sourced materials, to build the perfect custom kitchens for our customers in Dublin, Wicklow and across Ireland.